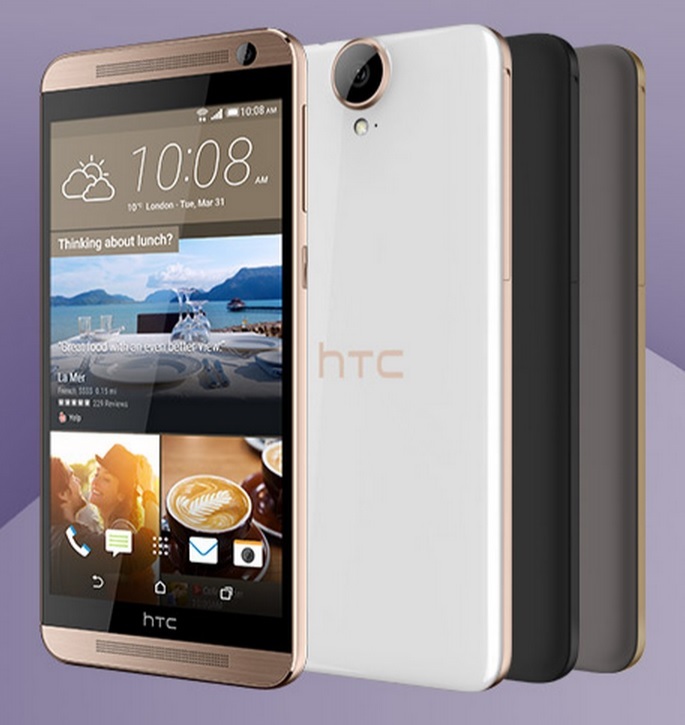 HTC Chinese website today revealed a new smartphone called HTC One E9+. This is the first Quad HD display phone from the Taiwanese company. The phone is featuring a 5.5″ display with 2560 x 1440 and 534ppi density. Also it is Dual-SIM & dual-standby capable. 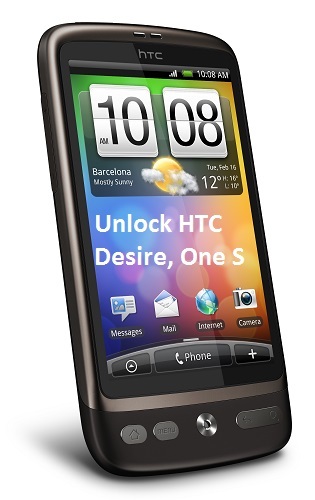 Now you can unlock HTC Desire, Desire C, One S, One SV smartphones as low as 99p. The cheapest ever code for unlocking HTC phones. 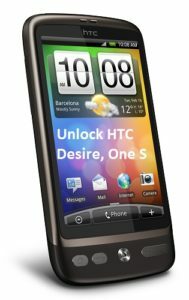 If you are looking to unlock your HTC Desire or other phones mentioned above, get it unlocked for a buck. The eBay seller looks legitimate with 99.8% positive feedback and, sold about 11.5K products. 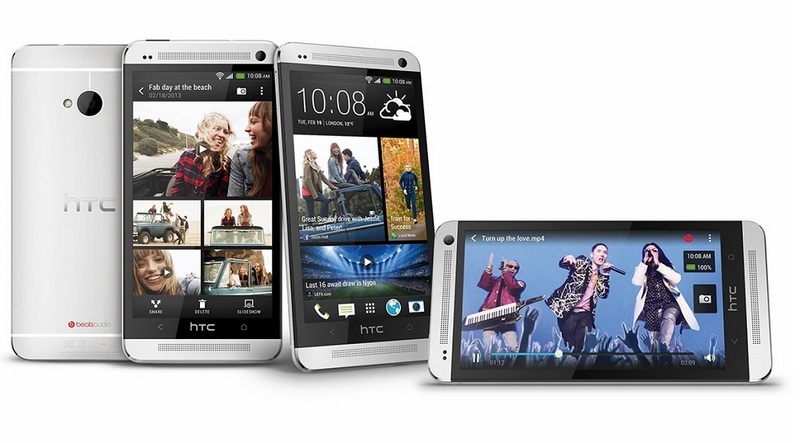 HTC One Dual SIM is here in the UK available to pre-order from HTC Store UK website for £495. Yesterday HTC announced the phone with microSD support up-to 64 GB. Originally the phone comes with 32 GB internal memory on board. 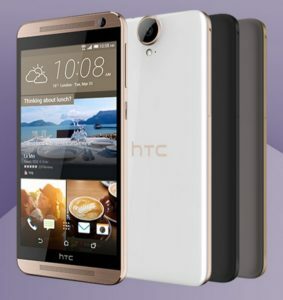 The HTC One Dual SIM version carries the same specifications as the HTC One. Except, it is dual SIM supported and comes with a microSD slot.